Donna Hay sold out – we’ve got 2 tickets! 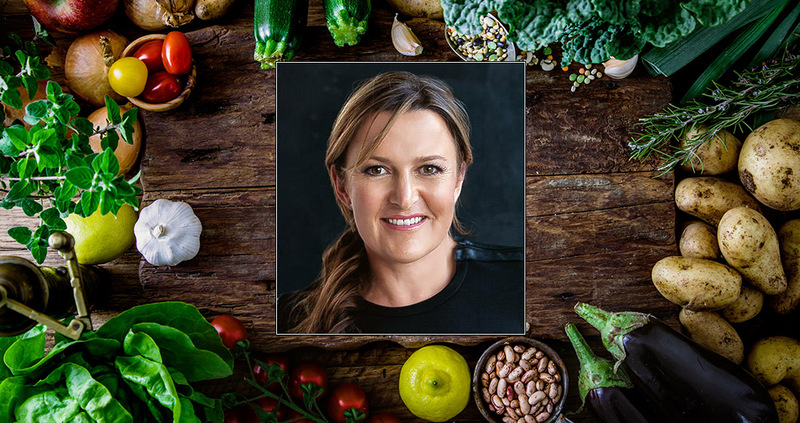 Style queen Donna Hay is hosting a masterclass as part of Canberra Centre’s new lifestyle precinct – and it’s proven so popular that tickets have sold out. But don’t despair – OutInCanberra and Canberra Centre are giving you and a friend the chance to attend her Styled to Seasoned Perfection Masterclass on at 12.00pm on Thursday 2 November at Canberra Centre’s Monaro Mall. Held in Canberra Centre’s new lifestyle precinct, you’ll discover the secrets, insights and know-how to create impressively styled gifts with minimal fuss and maximum impact. 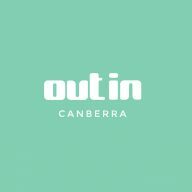 To enter, go to OutInCanberra’s Facebook page and see the post pinned to the top of the timeline. For more information on Canberra Centre’s Lifestyle Precinct, click here.